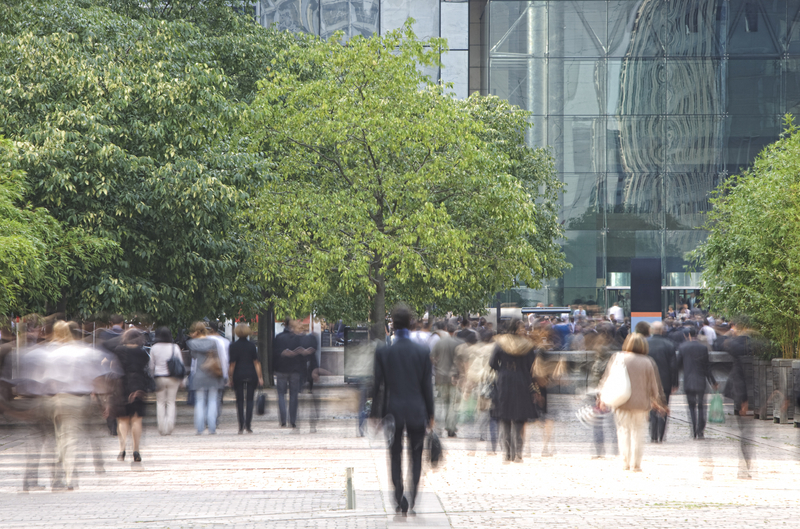 Talent Mobility Management – success in crossing cultures. We help organisations attract and support global talent while helping individuals thrive in new cultures. We are happy to announce the launch of „Destination: Estonia – Relocation Guide“, the official guide for newcomers moving to Estonia. To welcome everybody and help them settle in smoothly, Estonian Investment Agency in cooperation with Talent Mobility Management has published a special handbook. 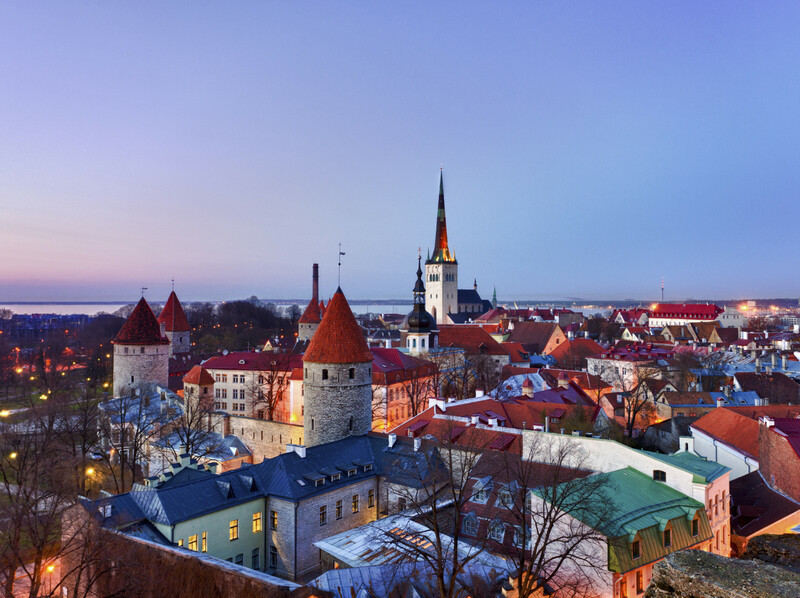 The online book is also a useful tool for all the employers looking to hire foreign specialists to work in Estonia. It covers all the basic subjects from formalities to free time gathered into a single publication with additional links and sources to make relocating to Estonia easy for everyone.